Abraham H. Emanuel was born in Philadelphia. Emanuel came west via San Francisco and Virginia City. He learned the financial aspects of mining business: commissions and milling. For a while, he was the foreman of two mines. 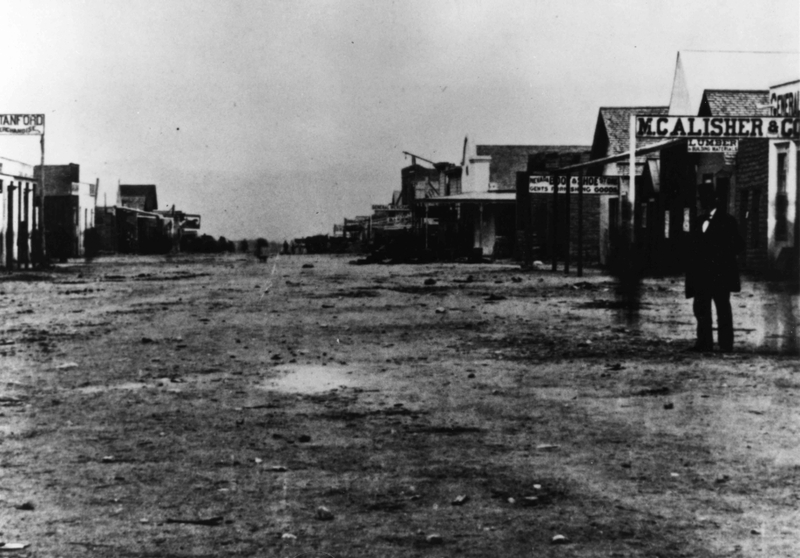 Abraham H. Emanuel arrived in Tombstone, Arizona in 1880. Emanuel supported himself in mining and Livery companies. He hauled ore for many mining companies with his stable of 210 mules. Later he managed mines again and owned a number of claims. 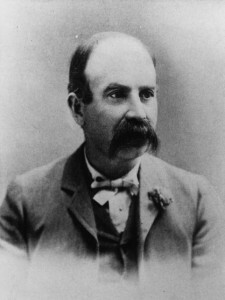 Abraham H. Emanuel was elected Mayor of Tombstone and served for three terms. In 1892, Emanuel was appointed Rail Road Commissioner. In 1897, he was appointed District Court & US Court Commissioner. Emanuel was an active member of the Odd Fellows and Knights of Pythias. Abraham H. Emanuel never married. He passed away Los Angeles in 1915. Regina Merwin is the curator for this Abraham H. Emanuel exhibit.